As the inclusion of more devices and appliances within the IoT ecosystem increases, methodologies for lowering their energy consumption impact are appearing. On this field, we contribute with the implementation of a RESTful infrastructure that gives support to Internet-connected appliances to reduce their energy waste in an intelligent fashion. Our work is focused on coffee machines located in common spaces where people usually do not care on saving energy, e.g. the workplace. The proposed approach lets these kind of appliances report their usage patterns and to process their data in the Cloud through ARIMA predictive models. The aim such prediction is that the appliances get back their next-week usage forecast in order to operate autonomously as efficient as possible. 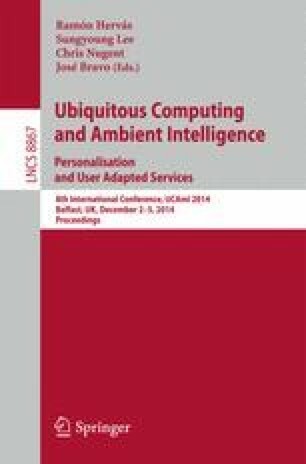 The underlying distributed architecture design and implementation rationale is discussed in this paper, together with the strategy followed to get an accurate prediction matching with the real data retrieved by four coffee machines.